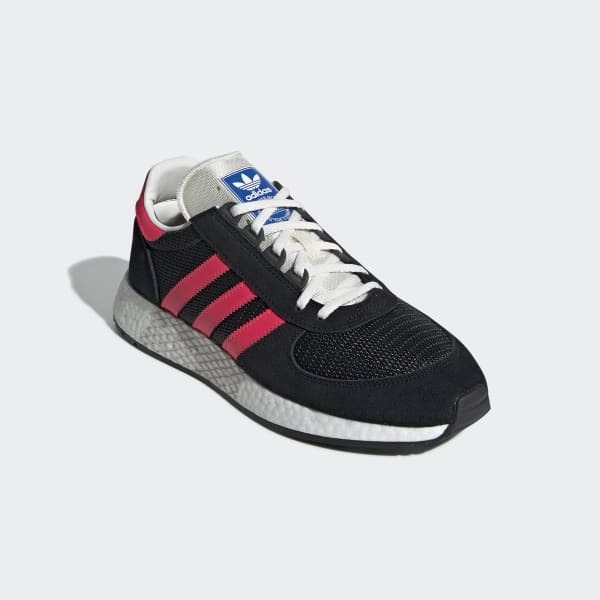 The 1979 Marathon TR was adidas' first trail runner. 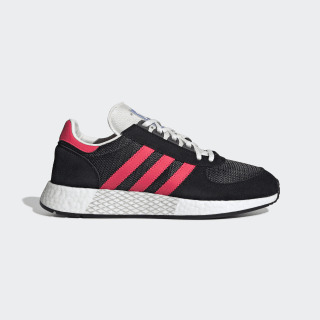 These shoes put a futuristic spin on that vintage style by pairing the archival upper with a cushioning Boost midsole. The upper is a mix of suede and mesh for a breathable feel and textured look.